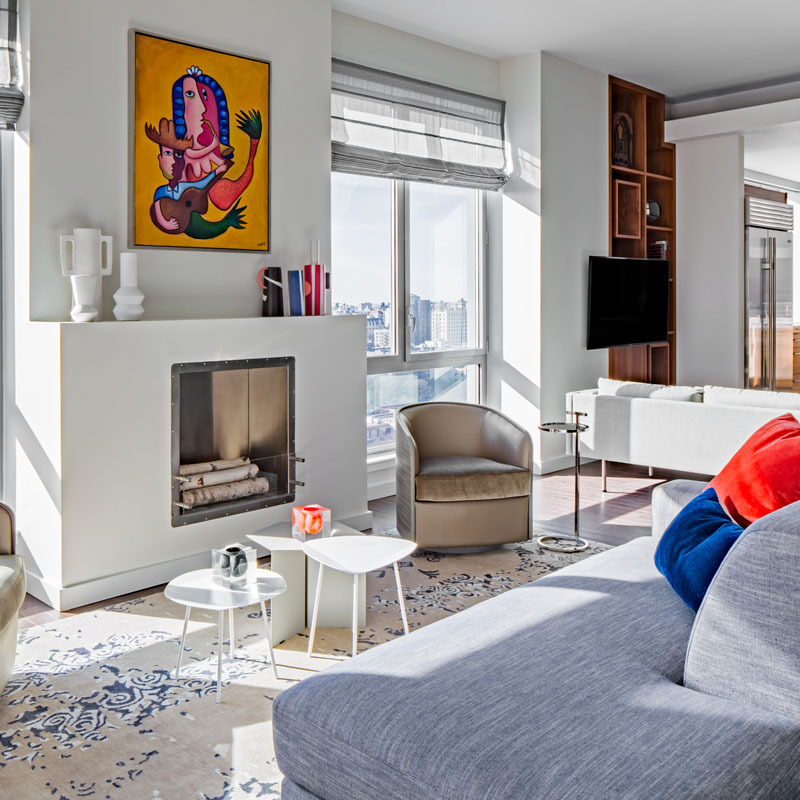 From Bel Air to Beverly Hills, whether you’re on the market for a quick room refresh or a total overhaul, there’s room for inspiring interior design to last a lifetime and beyond. To help you find the right talent for your project, we’re looking at the best in local Beverly Hills interior design to give your home a new life seamlessly. For the best in interior design services for your home, we suggest you bookmark this page when considering top Beverly Hills interior designers. 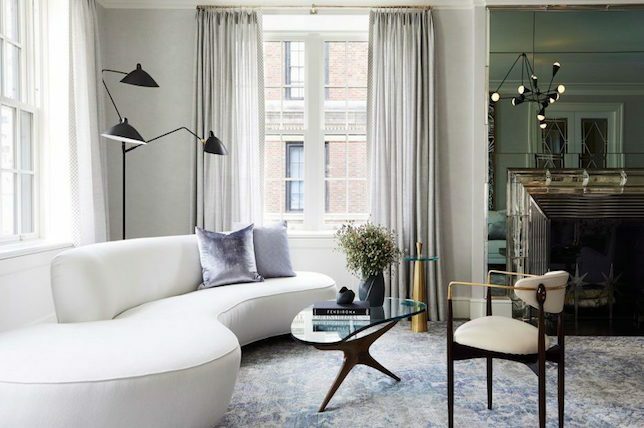 Superstar interior, furniture, and accessories designer Kelly Wearstler has to be one of the buzziest of Beverly Hills luxury interior designers as her work speaks for itself. Bold, expressive, graphic and entirely unique, you can recognize Wearstler’s love of Art-Deco era styling from a mile away the world over. Simply put, there’s no other designer like her – anywhere. 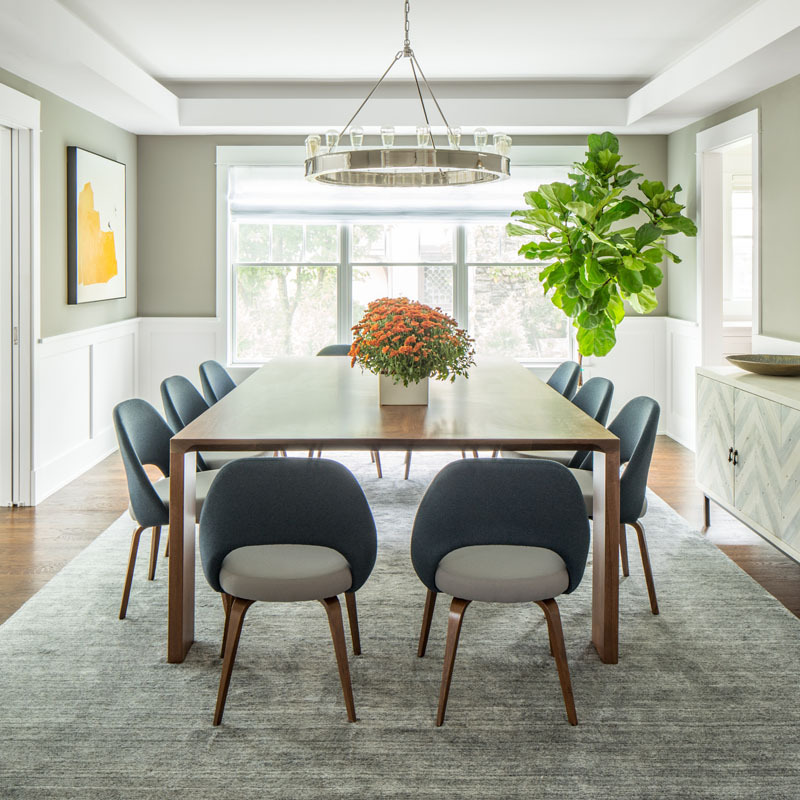 Dedicated to creating rich yet calming spaces appealing in aesthetic, Molly Isaksen creates a harmonious balance of smart design and beautiful styling for her clients. And as one of the top Beverly Hills interior design firms, Isaksen is noted for her full-service approach to interior design by providing her clients with everything from beautiful décor to entertainment, menus, flowers, and even calligraphy place cards. 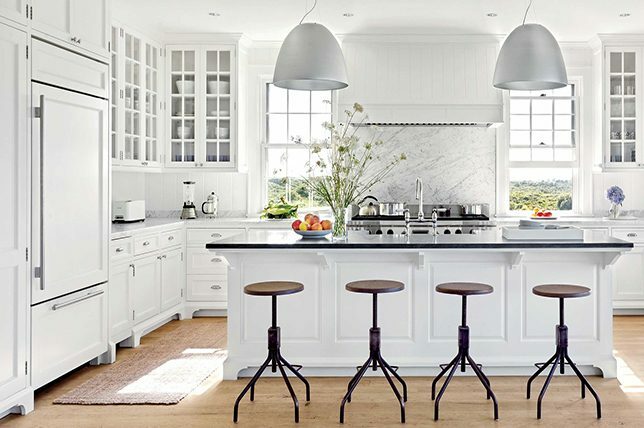 Bicoastal interior design Chad McPhail boasts a portfolio evocative of each coasts distinct takes on interior design. 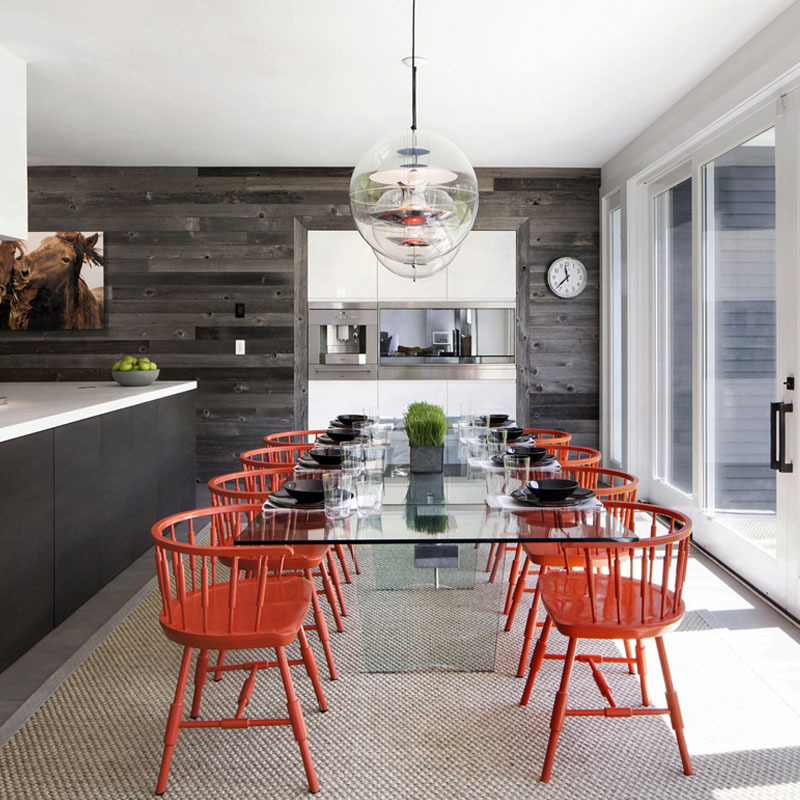 As one of the relatively younger Beverly Hills interior design firms on our list, McPhail combines a sophisticated understanding of color, texture, light, and scale peers his age are just starting to take note of. With an appreciation for both historical narratives and collaboration with dedicated craftspeople, McPhail creates alluring spaces that are timeless, balanced, and customized for both client and location unlike other Beverly Hills luxury interior designers focused purely on their own directives. Décor Aid has elevated the art of interior design throughout Beverly Hills with a seamless approach to projects big and small. 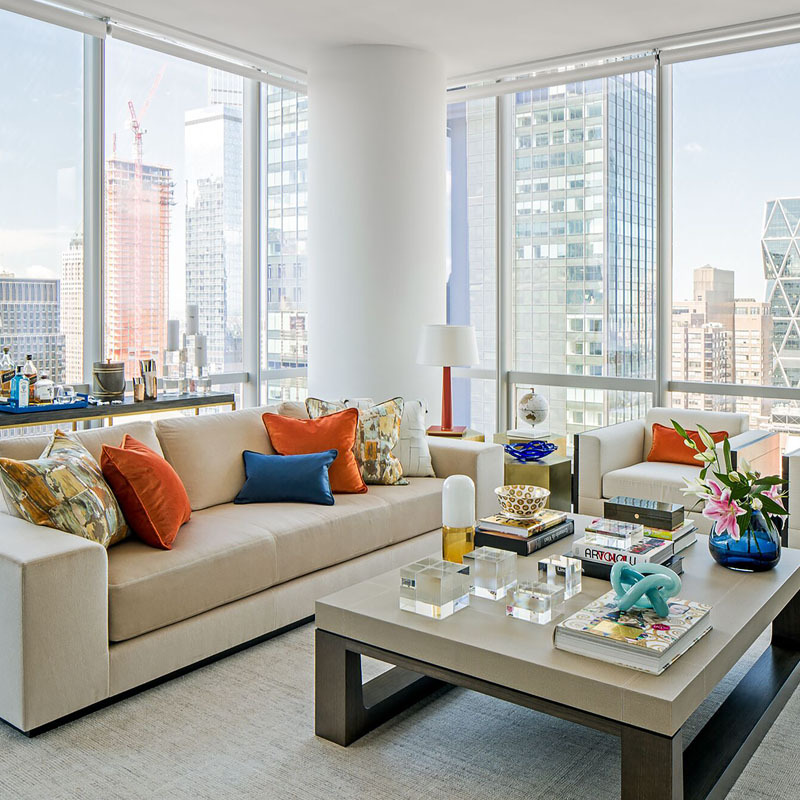 As one of the nation’s leading interior design firms, Décor Aid has transformed the industry by making luxurious design effortless and accessible. 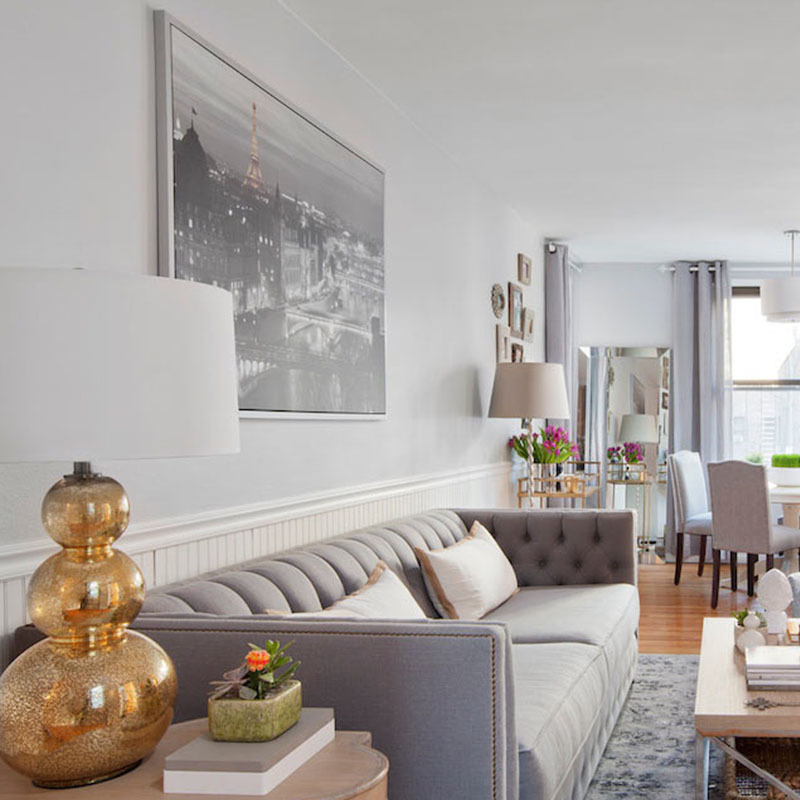 Beginning with a complimentary in-person consultation, your interior designer will help you define your needs while offering their wisdom on the best practices to move forward with a detailed proposal and no minimum purchase. 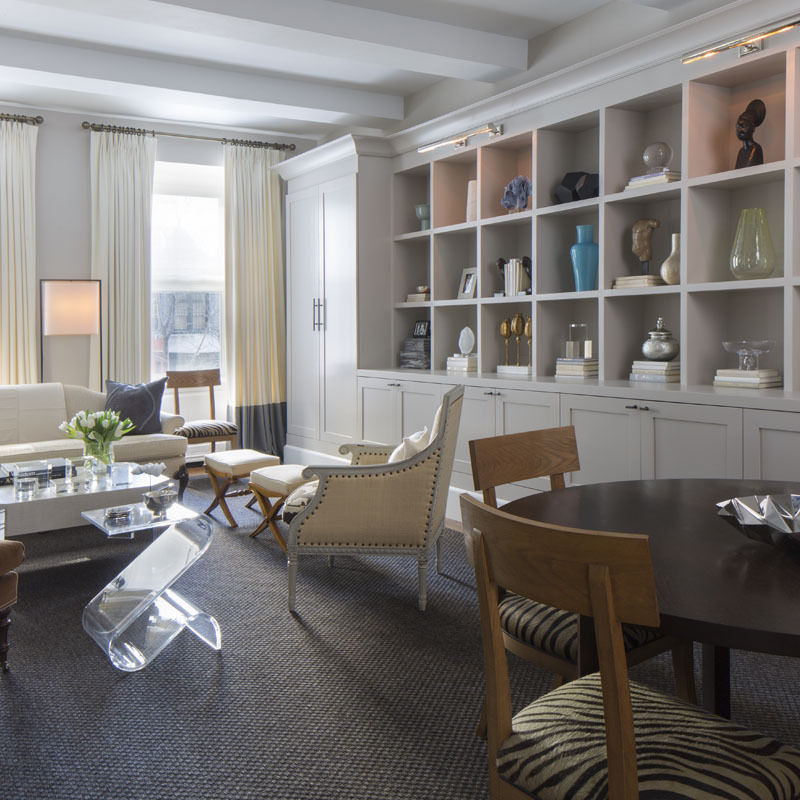 Our premiere team of savvy interior designers were selected from the country’s most distinguished firms, and they bring an unparalleled level of expertise and personalization to every project. Beverly Hills area clients also receive complete access to Décor Aid’s exclusive trade-only discounts, which can range up to 50% off retail prices, with these cost savings often exceeding our flat-rate design fees. 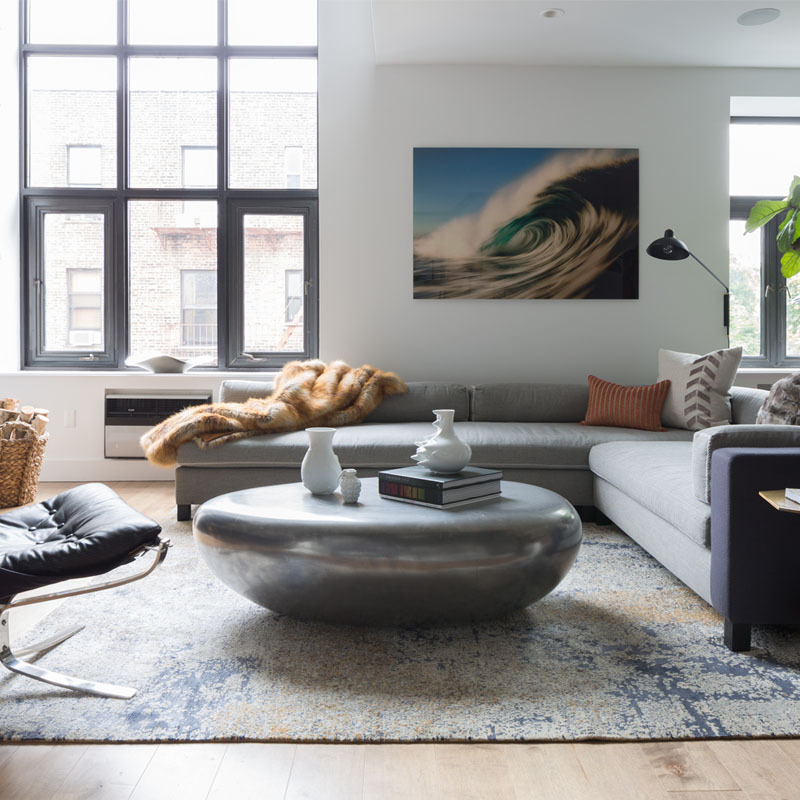 Décor Aid’s inspiring home makeovers have been celebrated as life-enhancing works of art by the best interior decorators and have been featured in ELLE DECOR, House Beautiful, New York magazine, and more. With a slew of modern, bright, airy, and beautifully appointed residential and commercial projects highlighted in their portfolio, Brown Design Group has long been considered one of the go-to Beverly Hills interior design firms thanks to their highly stylized and real-world ready spaces. 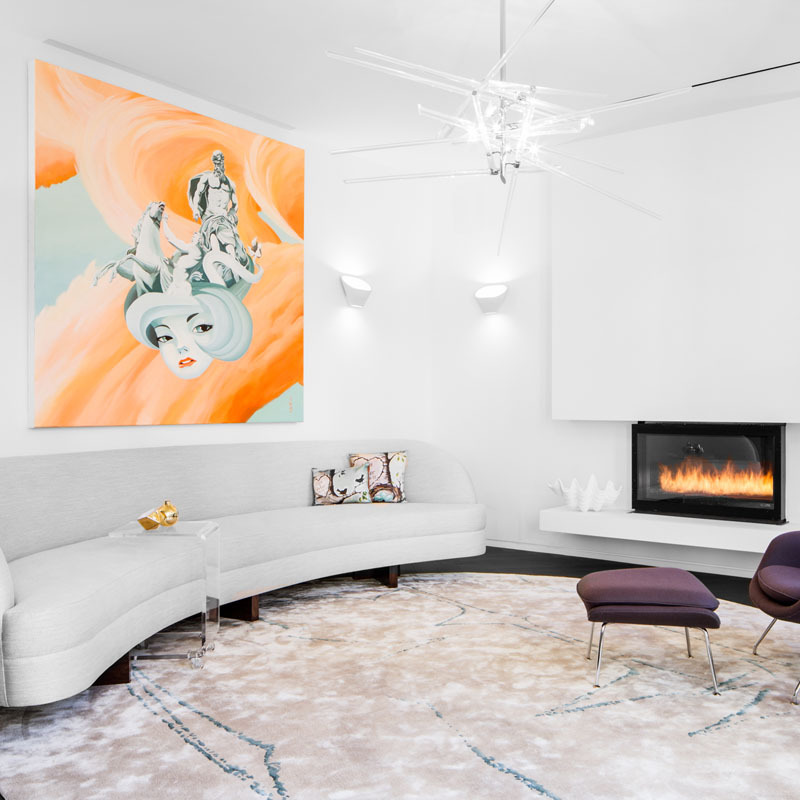 A full-service firm providing clients the best in Beverly Hills home interior design from start to finish, Amber Interiors creates spaces that boast just the right amount of polished California cool and great design. And compared to other Beverly Hills interior design firms, their work features high design yet is also highly approachable and comforting. A multi-disciplinary studio focused on residential and commercial Beverly Hills interior design, HoH has a portfolio like no others thanks to highly detailed, rich, and sumptuous décor that’s the epitome of old-Hollywood elegance and heady sophistication. 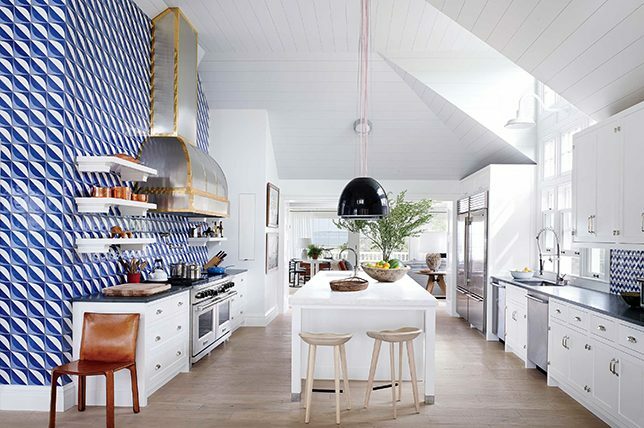 Internationally recognized as one of the top firms mastering Beverly Hills interior design, JAM creates décor that’s infused with calming informality, great design, and a playful spirit. Jane Hallworth considers residential Beverly Hills interior design as a synthesis of architecture, decoration, and landscape tied to the individual spirit of her clients. Her approach to interior design in Beverly Hills is narrative-driven, ultra-luxurious, and intensely collaborative with each project having a story to tell. 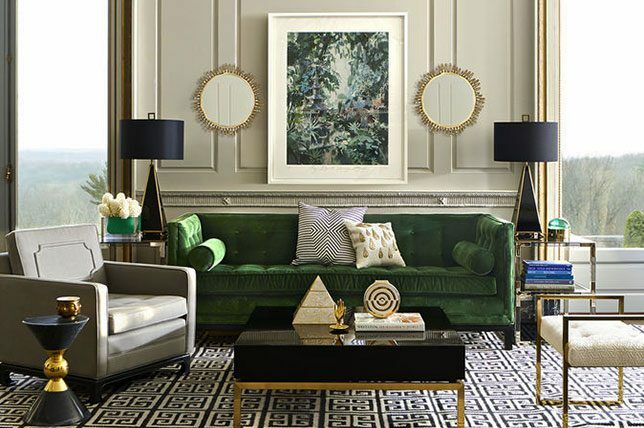 Having created a highly recognizable sumptuous mid-century modern residence for superstar fashion designer Marc Jacobs, Paul Fortune’s take on Beverly Hills interior design is distinctly American with a touch of European sophistication for charming, everyday glamor that’s endlessly inspiring. Having decorated homes for the Kardashians and a slew of high-profile clients with an elevated approach to Beverly Hills interior design, Jeff Andrews has been heralded as a central figure in merging the area’s aesthetics with an on-trend, globalized frisson. Internationally recognized as one of the top Beverly Hills interior designers, Andrews creates distinct takes on high design touching on a myriad of design styles with panache. 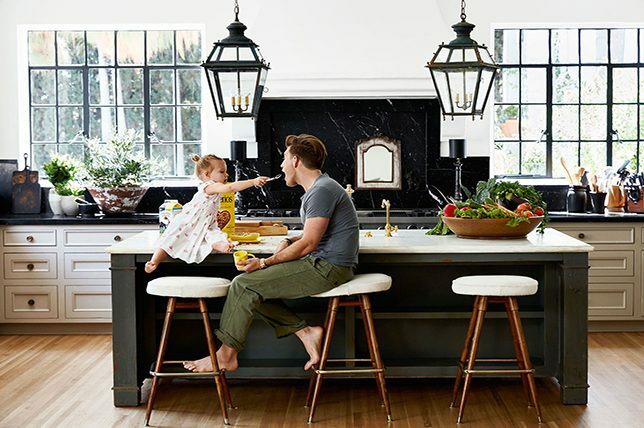 With a roster of A-list celebrity clients including Ellen Degeneres, Matt Blacke’s portfolio brims with celebrated casual California cool and sumptuous, modern, and inviting Beverly Hills interior design. An award-winning luxury design-build firm providing inspired Beverly Hills interior design to a litany of the area’s most discerning clientele, Jac Interiors are masters of a modern eclectic mix with a bold and fearless approach to decorating. With an aesthetic that evokes a warm welcoming sensibility, rich, classic haberdashery details, and nuances, David Phoenix’s vision of Beverly Hills interior design marries the best of traditional styling with a myriad of design styles with authority. 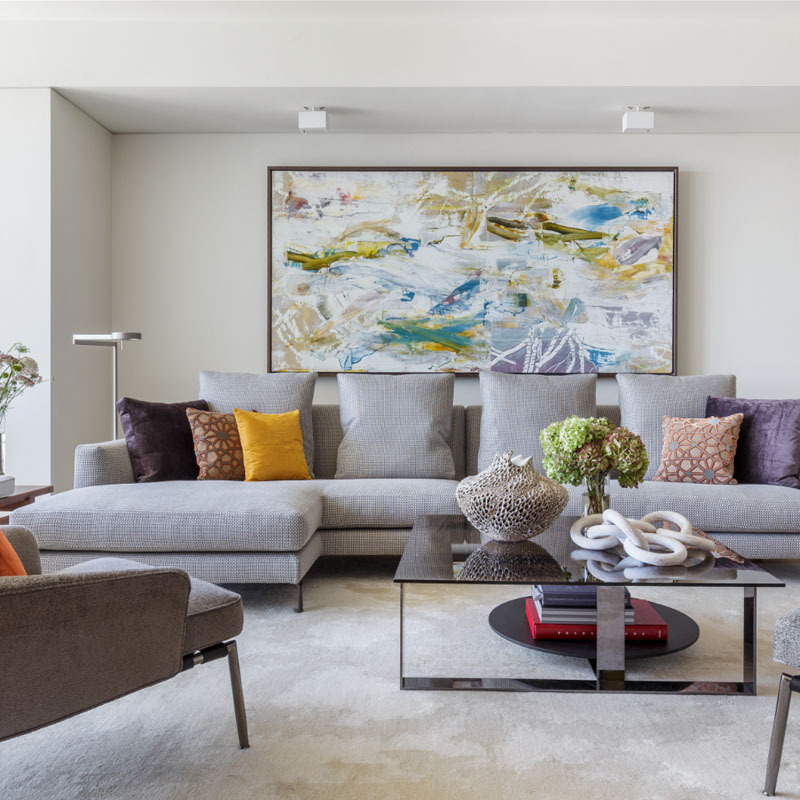 When approaching interior design in Beverly Hills, study your prospect’s portfolio as interior designers with a firm grasp on décor styles will be able to create a lush and layered ambiance for your space with ease. Interior designer Andrea Michaelson and her firm may have made a name for themselves having procured enduring Beverly Hills interior design that’s often proportionally ambitious, striking, and evocative of European grandeur, but she’s an ace at so much more. From art consulting to total home rebuilds to amassing collectible vintage jewelry, Michaelson brings with her a dynamic sensibility when it comes to aesthetics, making her takes on Beverly Hills home interior design all the more beguiling.